Tareq Alsaadi, legend and a mentor in the RC helicopter scene. For years we have worked with him for the idea to develope the most unique, powerful and strongest motor ever. A motor which have absolute no room left for any kind of improvements by the use of the very best components the industrie can provide. 3 bearings, the most advanced stator design with the highest copper filling grade you can come up with and a finninshing you never seen before. Even in comparison versus a swiss highend clock this juwel not need to be fear of. 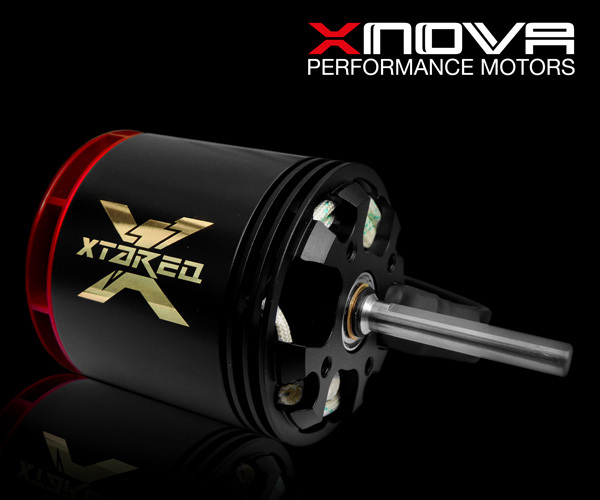 Xnova brushless high performance outrunner motor designed for extrem 3D performance in 690-710mm helicopter where highest power to weight ratio is important. Improved higher efficiency with thinner stator lamination, designed with integrated cooling system resulting in lower temperature. 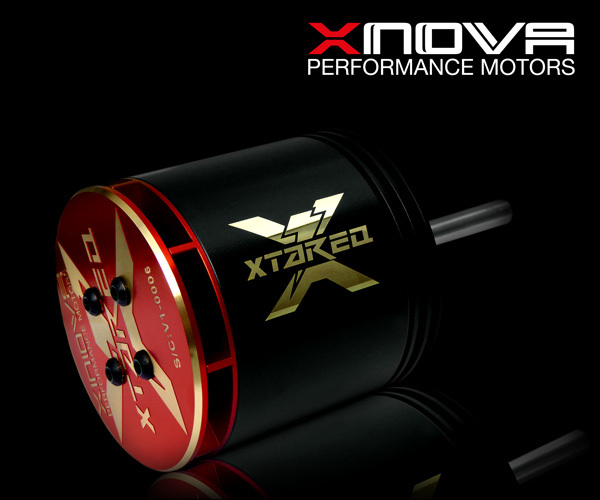 Increased power output by the use of thicker hand wound YY single strand copper wires, heat resistant up to 300 degrees C.
High-performance latest type neodymium magnets, heat resistant up to 180 degrees C.
3D machined xtareq logo on fancover,with amayzing clean and stylish look. 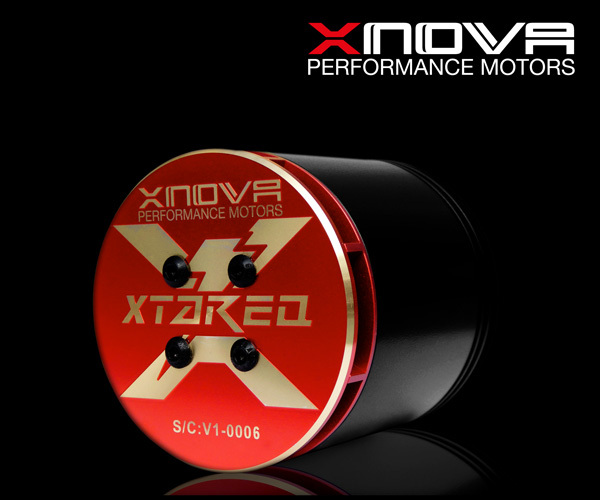 Developed with TAREQ ALSAADI and 100% approved by him to be the most powerful and solid motor he ever used.